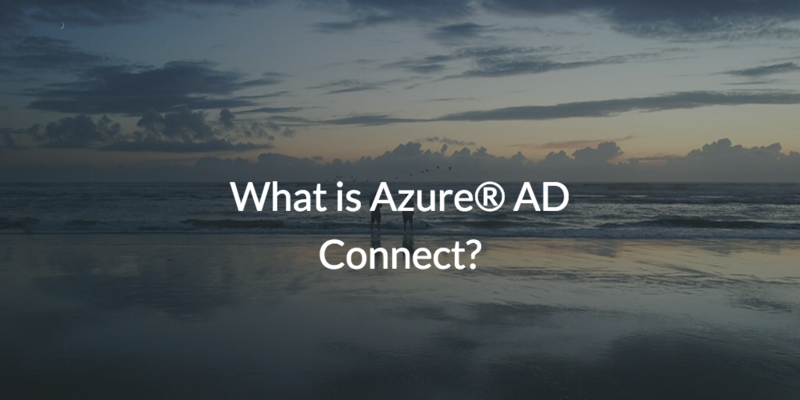 Home » Cybersecurity » Cloud Security » What is Azure® AD Connect? What is Azure® AD Connect? To put it simply, Azure AD Connect is a bridge solution between an organization’s on-prem Active Directory instance and cloud-based Azure Active Directory. 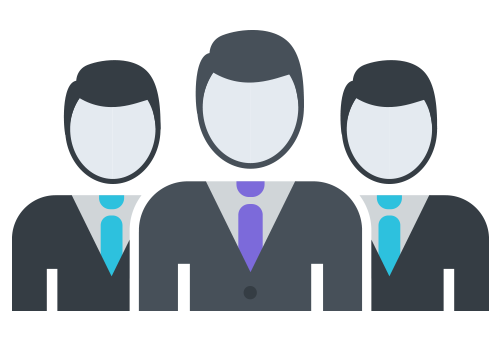 AD Connect enables IT admins to federate on-prem user identities to the Azure platform. Actually, it’s a good way to enable single sign-on (SSO) without having to set up an Active Directory Federation Services (ADFS) instance. So, for Microsoft-focused organizations, this concept of an identity bridge solution, which is very much like the concept of Google Cloud Directory Sync (formerly called Google Apps Directory Sync, GCDS or GADS), makes a lot of sense. So how does Azure AD Connect and Azure AD fit in with the rest of Microsoft’s strategy for Active Directory? To sum it up, Microsoft’s strategy with Azure Active Directory hasn’t been to deliver it as a cloud-based replacement to on-prem Active Directory. So, in order to get these two very different services to communicate, additional software was required. AD Connect is that software. What Azure AD Connect does is it enables the connection (hence the name) between these two platforms. Azure AD Connect effectively works by shuttling identities from AD to the Azure Active Directory platform. 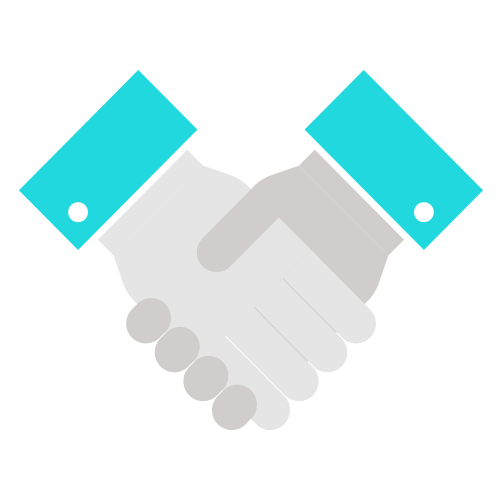 However, AD Connect is just one of the optional solutions that can be utilized.